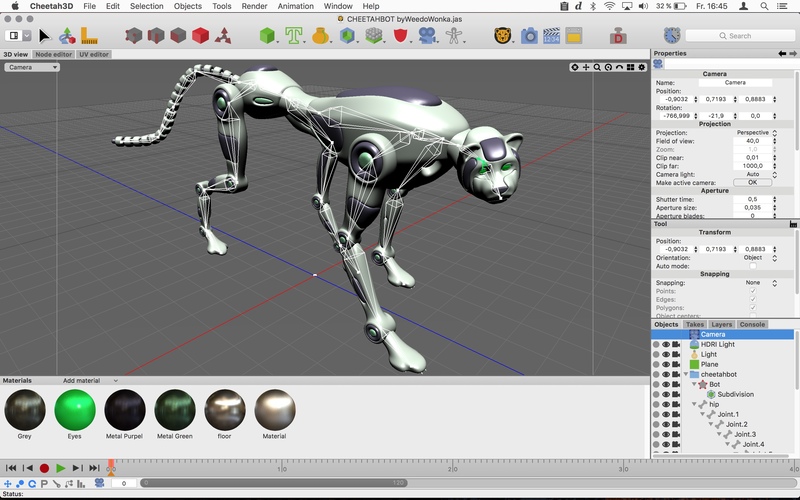 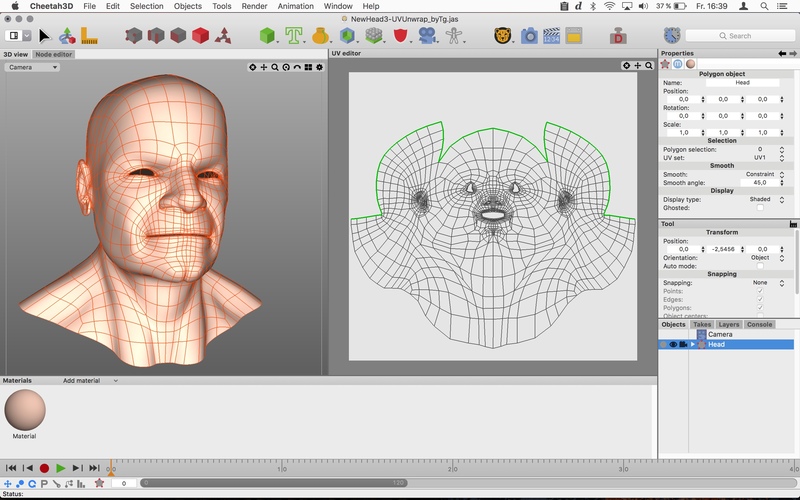 We are pleased to announce the the first feature update to Cheetah3D 7. 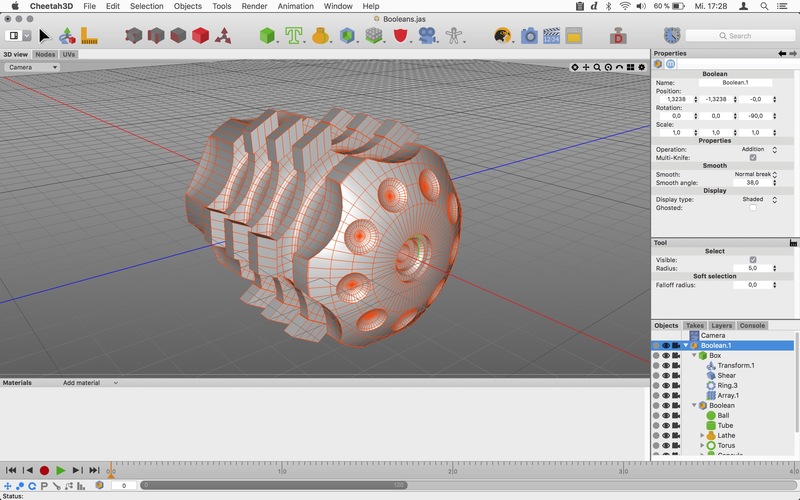 After a smooth rollout of Cheetah3D 7.0 two months ago many powerful new features like polygon reduction, a loft modelling object and a vastly improved text spline object been added. 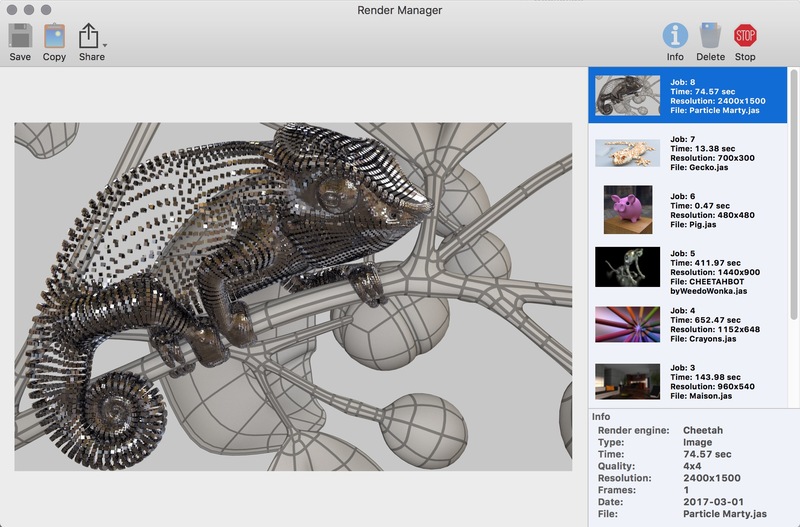 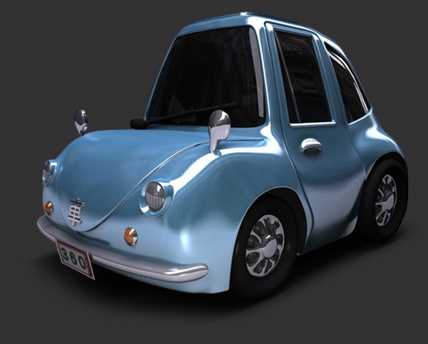 Users with limited amounts of RAM will be happy to hear that the renderer is using considerably less memory with Cheetah3D 7.1 which allows even more complex and realistic scenes.